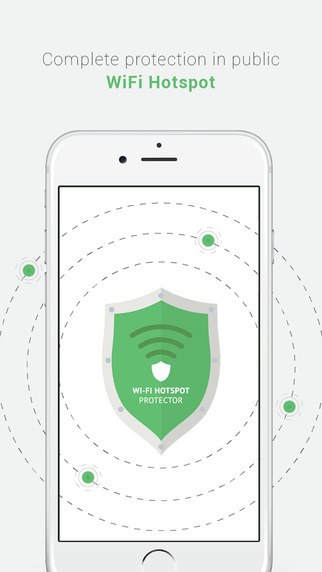 If you are a frequent traveler, on-the-go student, or freelancer who works away from home, then the Wi-Fi Hotspot Protector may be perfect for you. 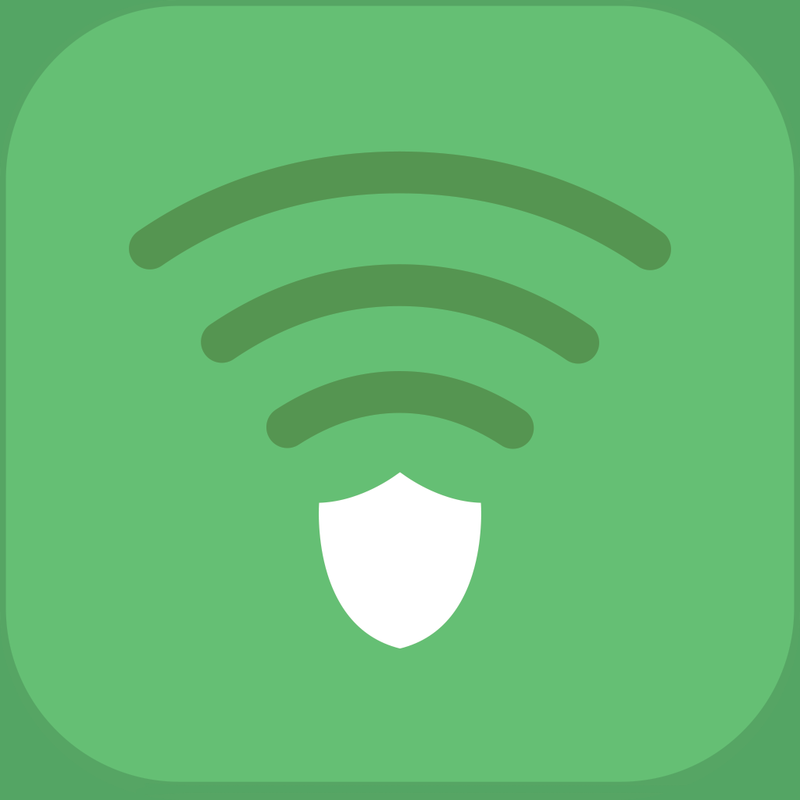 This new app released yesterday, June 14, is intended to protect you from security threats and cyber-attacks while using Wi-Fi hotspots. The app is on sale from June 15 through June 17 offering 30 days of free protection, rather than the standard 10 days. The offer is available only for new users. 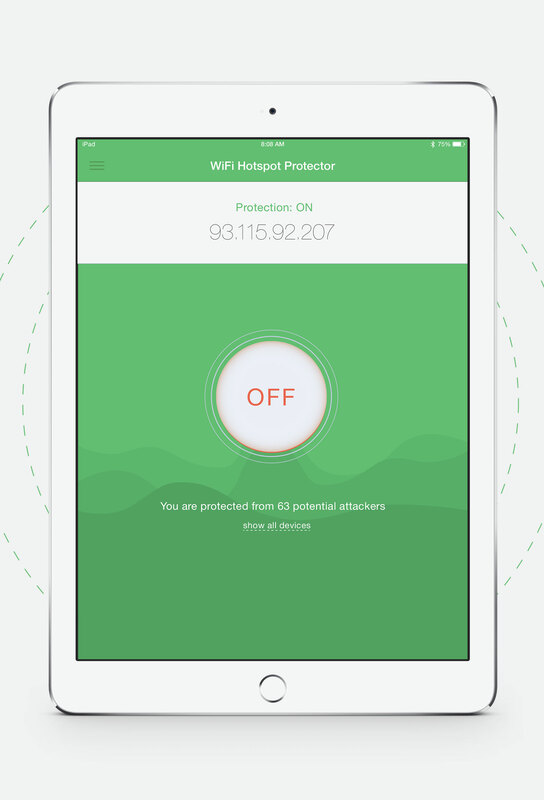 Wi-Fi Hotspot Protector identifies potential threats you are near. It then protects and notifies you of them. It uses high-grade encryption to protect what you send and receive over the Internet. 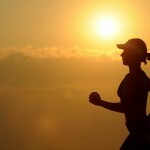 It will also find the closest, fastest connection for you to use. The app will begin working when you are near a hotspot, so there is no need to enable it each time. Keep the financial information, passwords, emails, and other data stored on your device secure. Feel safe while keeping the cyber criminals away when you are using a public hotspot. 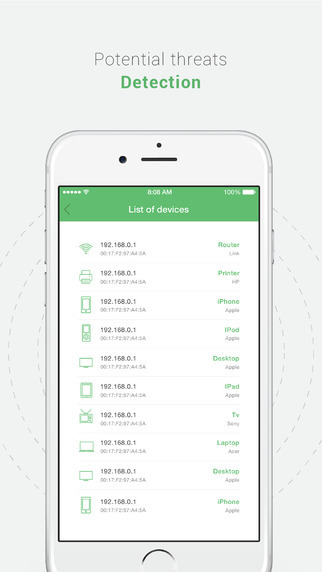 Wi-Fi Hotspot Protector works on your iPhone, iPad, and iPod touch and can be used on up to five devices simultaneously. Remember, the free 30 days is only available to those creating a new KeepSolid ID. So, try out it today on the App Store.